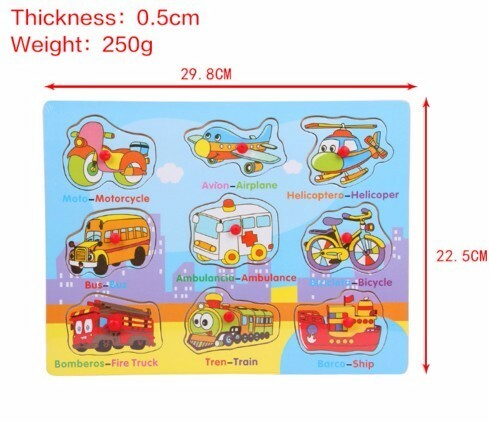 This product is a new generation of Educational Toys for infants and toddlers, which guides baby`s preliminary understanding of various teaching shapes such as colors, vehicles, animals, fruits, figures, vegetables, and geometric shapes from the most basic and intuitive angles, and exercises during the game. Baby's hands, eyes, brain coordination ability of the Ministry to stimulate the baby's rich imagination, training your baby's hands-on brain ability and patience, together in the promotion of baby healthy and happy growth, is the baby's growth and learning necessary products. We have various kind of puzzles. If there is anything else we can help you with please don`t hesitate to let us know. We will be more than happy to assist you. Looking for ideal Learning Educational Toy Toddler Gift Manufacturer & supplier ? We have a wide selection at great prices to help you get creative. All the Wooden Alphabet and Numbers Puzzle are quality guaranteed. 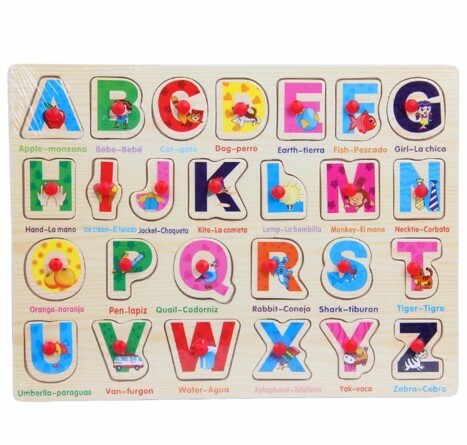 We are China Origin Factory of Alphabet Puzzle for Toddlers. If you have any question, please feel free to contact us.